An introduction to the classroom. Children attend with a caregiver. This 90-minute class starts with 45 minutes of a First Steps class followed by 45 minutes of classroom time including: welcome circle, art and story time, all built around the theme of the week. As children become comfortable with the facility and classroom structure they graduate on to MFC 2’s. For students enrolled in classes, First Five offers FREE exploration (Free Play) throughout the semester. Click here for the schedule. 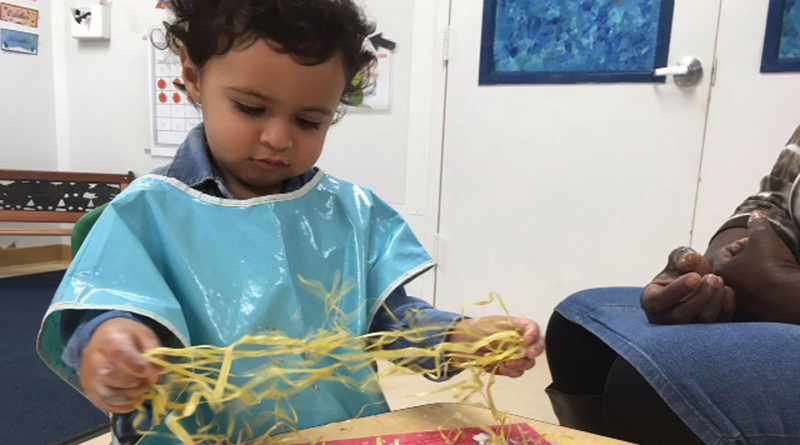 First Steps movement classes promote physical, cognitive and social development through the use of age appropriate themed circuits that encourage sequencing. 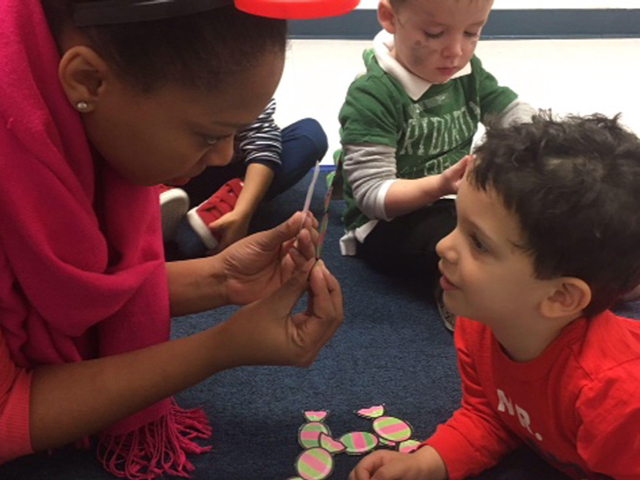 Opening and closing circle time helps to build attention spans, body awareness and socialization. Activities become progressively more challenging as children move through class levels: Steps 1-5. Family Steps is designed so that the whole family can learn and play together. All activities can be modified so that a child of any age can be involved and active. 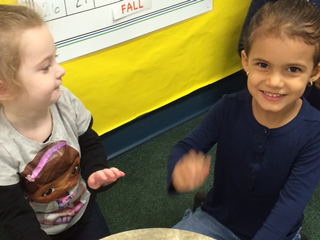 Fully interactive music classes that utilize exploration through theory and song based activities. Diverse themes help children develop an appreciation for different musical genres while learning dynamics, pitch and rhythm through fun and accessible games and actions. Family Notes is designed so that the whole family can learn and play together. All activities can be modified so that a child of any age can be involved and active. Art classes that promote creativity, imagination and socialization through gently guided and thoughtfully planned lessons. Activities are balanced between individual art and large scale group projects to encourage both self-expression and cooperation. 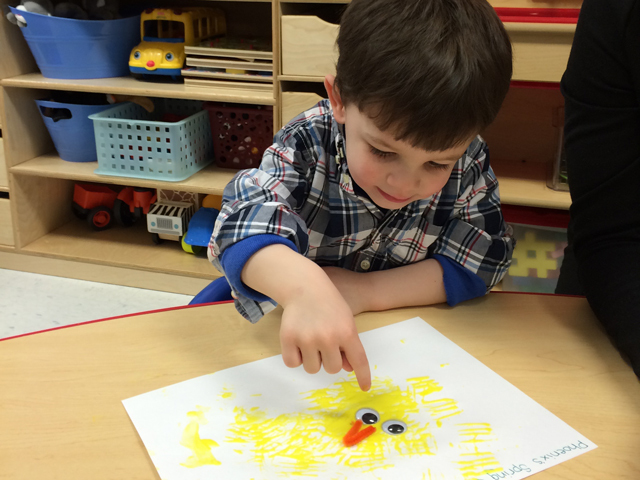 All classes emphasize process over product to ensure little ones are able to explore their own creative process. Family Scribbles is designed so that the whole family can learn and play together. 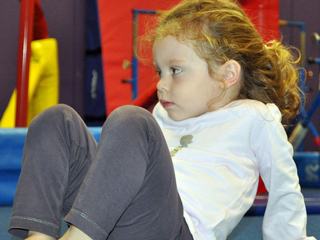 All activities can be modified so that a child of any age can be involved and active.